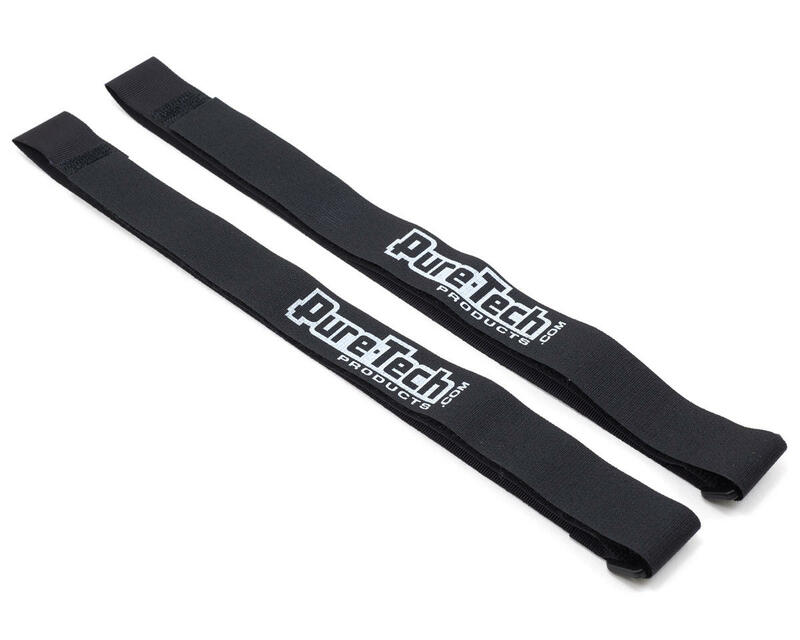 This is a pack of two Pure-Tech 10" Xtreme LG Battery Straps. Xtreme Battery Straps LG are wider and longer than the regular Pure-Tech battery straps, with a 1in. width and available with inside diameters from 8in. to 14in. These extra-large straps are designed to wrap around large batteries, tanks, and electronics to hold them securely in place. 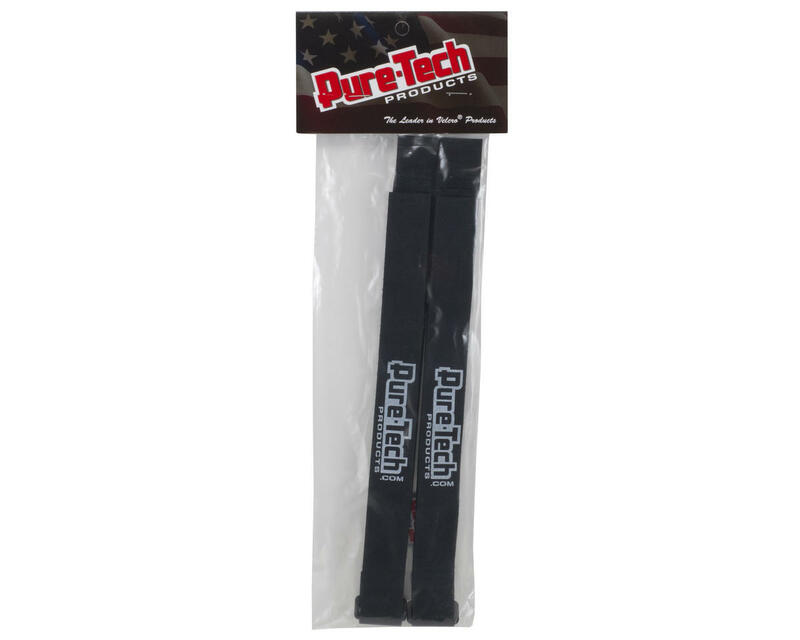 Xtreme Battery Straps LG are made from the highest quality hook & loop, with high-strength molded buckles and an ultra-thin nylon webbing for strength -- tested and proven to be extremely durable!